This product has been discontinued by the manufacturer on Apr 3, 2018. 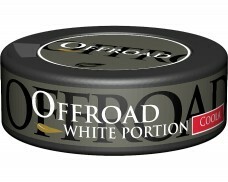 Offroad Snus by V2 Tobacco is known as a flavorful brand and is popular with those who love exotic flavors and are keen to experiment with their Snus. 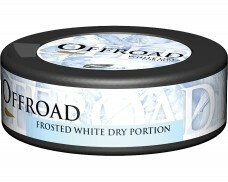 Within a few years, Offroad quickly developed a reputation for creative flavors at reasonable prices. 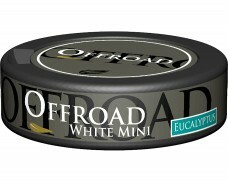 While most Offroad Snus creations have been well-received by the tobacco community, some Offroad flavors (such as their cola-flavored product) have been discontinued. However, the success of their other flavors also means Offroad will likely keep surprising Snus lovers with innovative experiences. 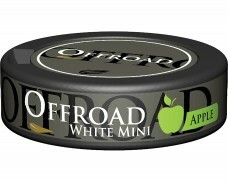 Currently, Offroad Snus is available in flavors including apple, wintergreen, mint, eucalyptus, licorice and more. 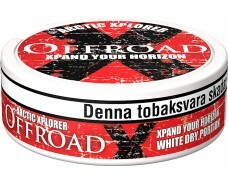 No matter what the individual flavor, Offroad Snus consistently surprises Snus lovers with an unparalleled composition of different notes and aromas which can hardly be compared to other Snus. 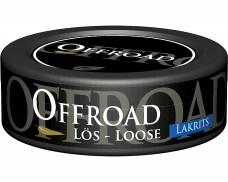 Offroad is not a traditional Snus with the classic aromas as every other snus. While tradition is great, some prefer experimenting and trying new things. This is who Offroad Snus is for. 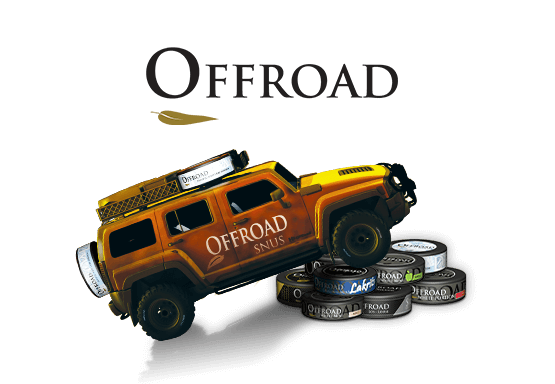 While some enjoy the traditional tobacco flavor, fans of Offroad snus like to be the first to start new trends and think outside the norm. V2 founders Marc and Patrick Vogel set out to create high-quality tobacco products at low prices. 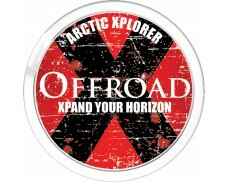 Offroad proves that these entrepreneurs are men of their word. This flavorful Snus is much cheaper than most other Snus brands, making Offroad the Snus of choice for some beginners.